Nothing better than a midweek meeting held at Randwick. 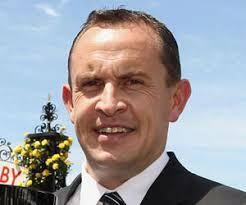 Eight good races on the card and Chris Waller looks set to dominate again. The best supported runner from the Waller stable. Ran well on debut when second before facing a tough field. Support is a good sign. Running out of chances and it was disappointing last start, but form prior would take it close here. Bowman rides and it should go close. On debut after some pleasing trial efforts. Could be untapped and it should get a good run here from barrier three. Watch the mark. Half a length behind Bandol last start and that form should stack up well. Bred nicely and it could provide an upset claim. Moderate performances to date but improvement is due and the inside draw is a bonus. Last two starts have come behind Danwai and Sandbar. 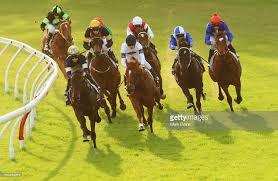 That's stakes-racing form and although needing to lift here, it faces a steep drop in class. Two placings from its last three starts and there has been good support in the betting. Looks an each way chance. Much better showing when second at Warwick Farm last time out. 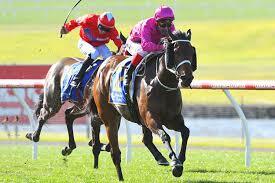 Has form around some nice types, including Blue Diamond winner Written By. Finished a half-length behind Maid Of Heaven on debut and that's a good form guide for midweek racing. Just needs luck from a tricky draw. 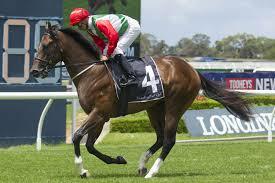 Has been running at shorter odds and not performing to the best of its ability. Upset chance. Money is coming for the talented type which scored a game win on debut. Likely to push forward and have them chasing throughout. Carries the big weight but that was a classy debut win at Canterbury. Hasn't been fully tested in two trials since so overlook those performances. 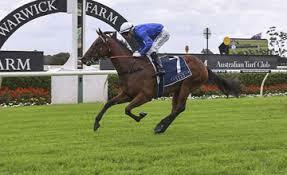 Has had its chances this campaign when placing in three of its four starts. 60.5kg won't help but its experience running in good races will. Not too far away from some handy types last start. Faces a tough field here as well but it should be respected. Chance at each way odds. Last start winner and the confidence will be up. Looks well-placed to win again. Gets in well on the weights given its win in this grade last time out. Faces a field that lacks any quality and McEvoy is the form rider of the field. 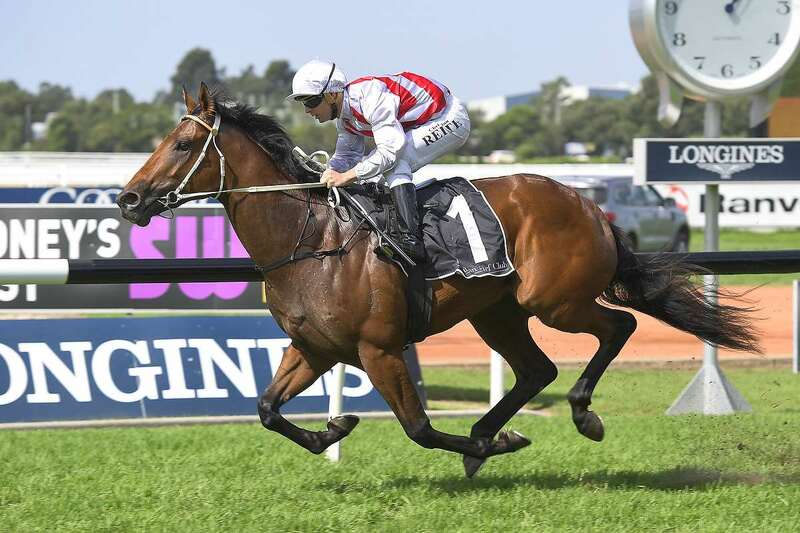 Another Waller-trained runner which gets a weight advantage on the favourite and stablemate. Went close last time out so consider here. Much better performance when second last time out. Needs a confidence boost and Bowman should be able to give it a good ride. Has been backed and beaten this season to date. Needs to lift but this is the race where its form could turn around quickly. Inside draw will help and it scored well two back. 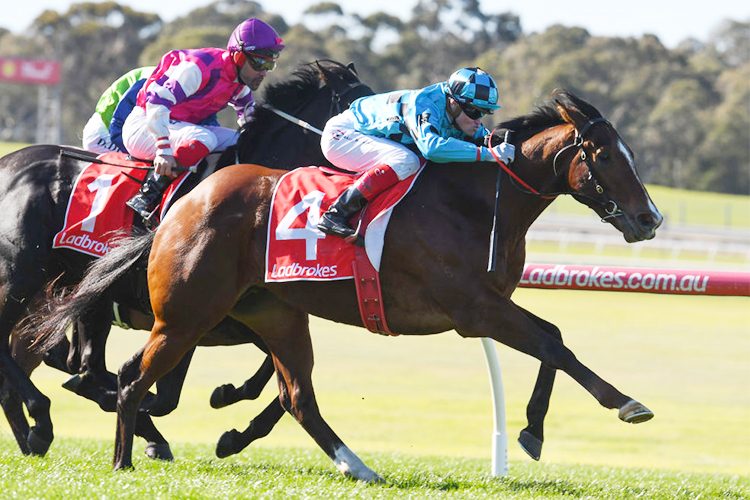 Could turn around its last start defeat. Likely needed the run last time out so forgive that effort. Form prior included back-to-back wins and that form sees it winning this. Scored as the favourite last start but it wasn't as easy as many had predicted. Drawn to sit just off the pace and the speed of this race will be key. Trial form has been average but there's enough money in the market to suggest a good run is coming. Likely top contender. Looking for its fourth consecutive victory. Well-placed at the weights and it has four wins at this distance. Nice odds. Last start winner with more upside than most. Could lob into minors. Three wins from four starts and it proved to be tough last time out when challenged. Tough draw and weight but class could prevail. Placed at its last couple and a win is long overdue. Drifting in the betting but it has been solid in the opening markets. Gets a good run from the draw. 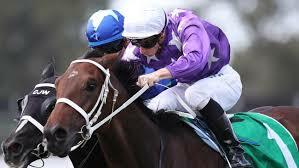 Nice winner three back at Wyong and its form since has been fair. Has ability and is rarely too far away from the prize. Nothing wrong with its form but the long price is a slight concern. Gets the inside draw and every chance to win. Three second placings this campaign and another placing could be on the cards. Form might appear average this time in but it has been around the mark in every run. Tough draw but the lighter weight helps. Could run well at nice odds. Has won better races than this. Over the odds and it could spring a surprise. Hasn't quite lived up to expectations this time in but the talent is there. Another light-weighted chance. Just needs some luck from out wide to be a factor in this. Returns from a spell after scoring two wins last campaign. They weren't by big margins but it should be tough to beat here. Three-time winner which has respect in the market. Looks ready to show its true form here and the drop in form helps. Has been well-backed to win and it shouldn't be left out. Deserves to be included here at each way odds. Average last start but form prior was tops.